In 2017 and 2018, 15 of the 16 state legislative candidates that Sister District supported in Delaware, Washington, Virginia, and Florida won. These newly minted legislators introduced and pushed for dozens of pieces of legislation, many of which were eventually signed into law. Below we provide a quick reminder about why states matter, and then we highlight some of the legislative accomplishments achieved by Sister District alums in their sessions this year. Below are just a few of the ‘greatest hits’ accomplishments achieved by our 15 Sister District legislators. The below highlights bills for which our legislators were Chief Patron, and which have now been enacted into law. Jennifer Carroll Foy (VA-HOD2): HB553 — Allows high school students to substitute computer coding instead of foreign language to meet high school graduation requirements. Karrie Delaney (VA-HOD67): HB1419 — Establishes minimum instructional hours requirements for four academic disciplines (English, mathematics, science, and history/social science). Elizabeth Guzman (VA-HOD31): HB975 — Establishes a process by which a person who is wrongfully incarcerated can request to receive a $15,000 grant of compensation. Mike Mullin (VA-HOD93): HB202 — Requires courts inform people upon criminal conviction that they can earn credit toward discharge of fines or costs through the performance of community service, and provide written notice of terms and conditions of the community service program. Until now, the courts did not always explain that option — so some defendants went to prison or incurred further fines/costs simply because they didn’t know there was another option. Mike Mullin (VA-HOD93): HB1260 — Adds human trafficking charges to the list of crimes for which there is a rebuttable presumption against availability of bail. Manka Dhingra (WA-LD45): SB6298 — Adds domestic violence harassment to list of offenses for which a person is prohibited from possessing a firearm. 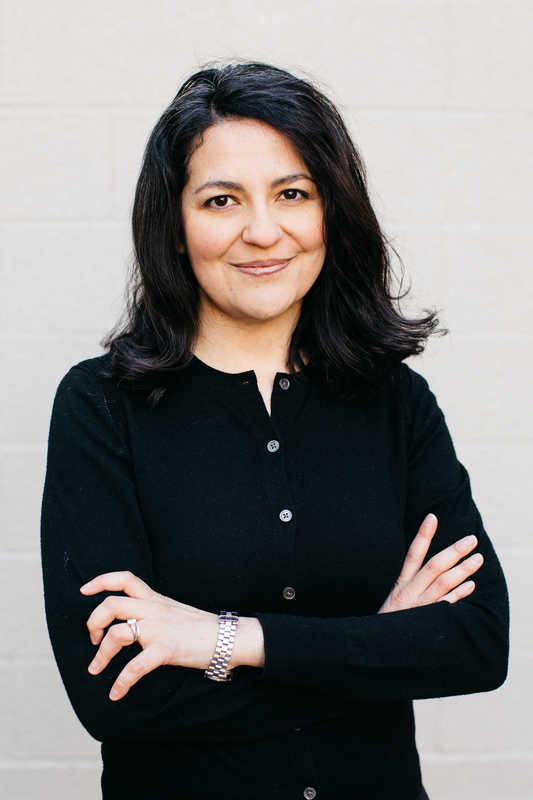 Manka Dhingra (WA-LD45): SB6334 — Revises and modernizes child support and requirements for health care coverage for children. Manka Dhingra (WA-LD45): SB6051 — Authorizes a fraud control unit for the Medicaid program, to protect the integrity of the health system. Stephanie Hansen (DE-SD10): SB41 — To reduce opioid overdose deaths, this law requires insurance carriers to provide coverage for inpatient treatment of alcohol and drug dependencies and prohibits carriers from imposing precertification, prior authorization, pre-admission screening, or referral requirements for the diagnosis and treatment of drug and alcohol dependencies. Stephanie Hansen (DE-SD10): SB107 — Requires the Division of Public Health and the Department of Education to collaborate with local school districts to find ways to help improve the air quality and overall indoor environment in schools. Karrie Delaney (VA-HOD67): HB1293 — Increases the penalty that employers must pay when they fail to file an unemployment compensation report with respect to wages or taxes. 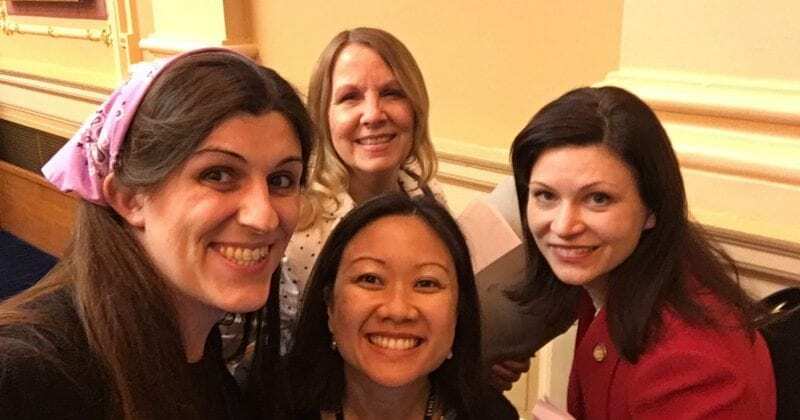 Kathy Tran (VA-HOD42) and Danica Roem (VA-HOD13): HB50 — local school boards are now required to adopt policies prohibiting school employees from shaming students who are unable to pay for a meal at school or who owe a school meal debt by making them do chores or wear a wristband or stamp. Mike Mullin (VA-HOD93): HB1550 — Increases from $200 to $500 the threshold amount of money taken or value of goods taken at which the crime rises from petit larceny to grand larceny. The law increases the threshold by the same amount for the classification of certain property crimes. Beyond the accomplishments of individual legislators, entire legislatures were able to come together and pass significant laws because of the sheer number of new Democrats elected in VA, and the fact that Democrats were able to gain a fragile majority — and trifecta — in WA, and hold on to a fragile legislative majority and trifecta in DE. Virginia — Democrats gained 15 seats in the House of Delegates in Virginia in 2017, bringing them to a total of 49 of 100 seats. This This enabled Democrats to successfully push for Medicaid expansion. Under the new law, 400,000 Virginians will have the ability to qualify for Medicaid. The final law wasn’t perfect. It includes work requirements, which may serve as a barrier to entry for certain folks. But passage of Medicaid expansion is an incremental step towards expanding health care for all Virginians, and is a significant accomplishment. Washington — The special election of Manka Dhingra to the Senate delivered Democrats narrow control of the Senate and a trifecta. With this one-seat majority, Washington was able to pass some incredibly important laws. These included a first-in-the-nation Net Neutrality law to prohibit internet service providers such as Comcast and Verizon from blocking or throttling some internet content while giving priority speeds to content providers who pay more; a ban on selling semi-automatic weapon bump stocks; and a state Voting Rights Act to bolster the right of all Washingtonians to vote. Delaware — The special election of Stephanie Hansen to the Senate delivered Democrats continued control of the Senate and a trifecta. With this one-seat majority, Delaware was able to pass a minimum wageincrease, and a law increasing protection for workers facing sexual harassment. Why Does Telling These Stories Matter? The laws we’ve highlighted above are sure to make a tremendous difference in the lives of average folks in Delaware, Washington, Florida and Virginia. But the reach of these policies can be even wider. If these policies are successful, they can be transported to other states, and even to the federal level. This is how we grow the progressive policy pipeline. By tracking, highlighting, and disseminating stories about the successes of state policies. The same is true of the legislators who proposed these new laws. These folks are gaining invaluable training and expertise. A policy window is coming at the national level — it won’t be today, but it will be soon. The question is, will progressives be ready? When that window opens, progressives will need proven policies and leaders ready to go. They will come from the states. We’ve got to double down now, on growing these pipelines and telling these stories, so that when that window of opportunity opens, we know what to ask for and who can deliver the goods.